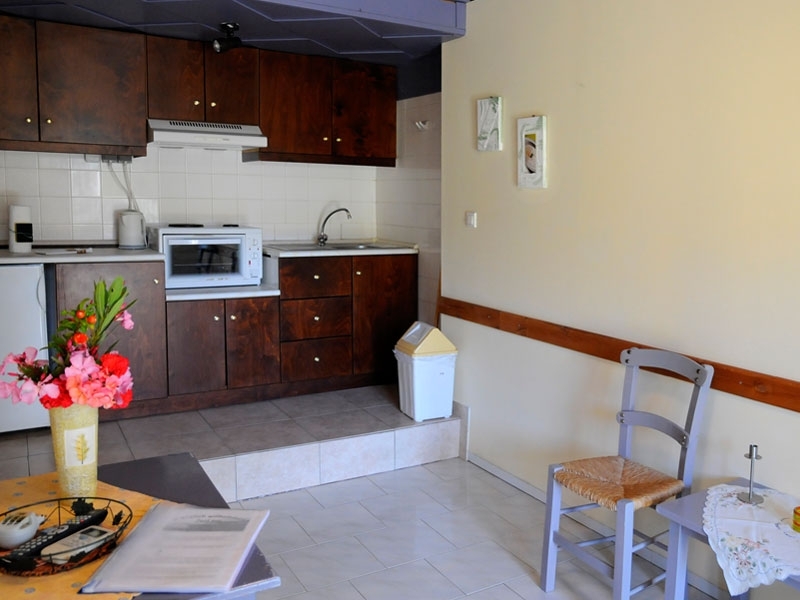 Our Cretan apartments in Matala combine the independence of the own home with reliable service. Cleanliness, personal assistance and thoughtful service are our top priorities. Enjoy your holiday far away from touristic centers, crowded beaches and all-inclusive hotels. 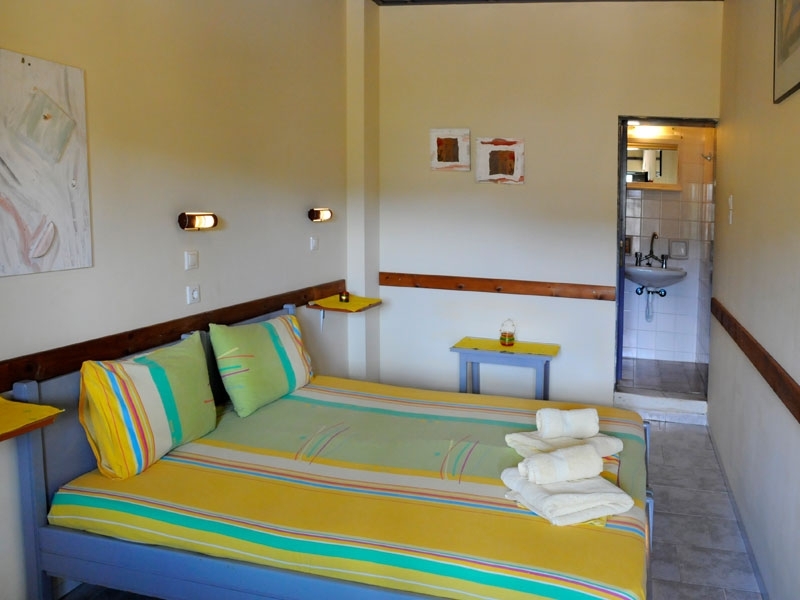 Rent one of our holiday homes in Matala or the surroundings and get to know Crete and its people. 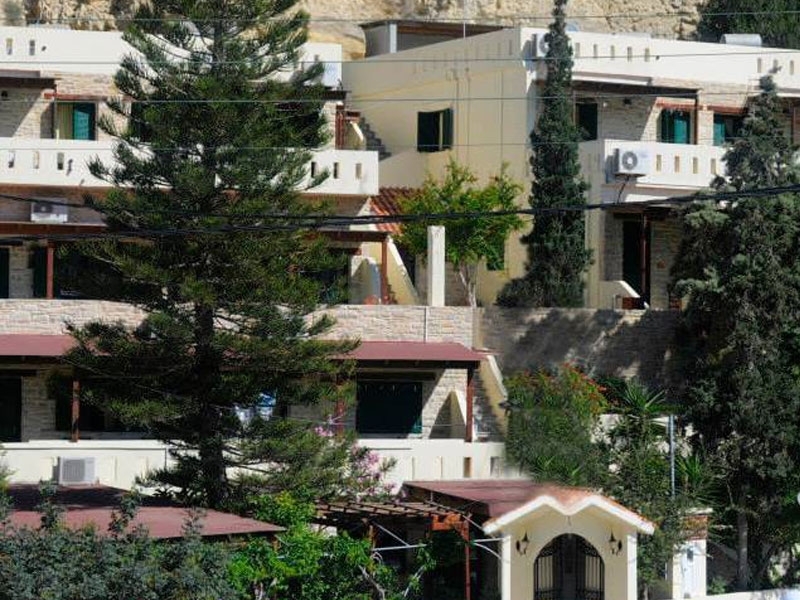 Our apartments are located 500 meters away from the beach of Matala and the center. All restaurants, cafes and shops are in only 10 walking minutes approachable. Take the chance and discover the south of Crete and not only. The numerous sights and beaches will turn your vacation into an unforgettable event. There is nothing better than to return in a cozy apartment after a day full of discoveries and sun bathing and end a perfect day with a cool glass of wine. Whether you wish to spend a romantic holiday, a family trip with your children or a roundtrip with your friends, in our apartments you are going to feel at home.